Drop files here or click to upload an image. The format should be JPG or PNG. PhotoScissors Online provides an extremely easy way to cut a background an image. Instead of trying to accurately enclose a region with the Lasso or Magic Wand tools in cumbersome professional graphical editors, you quickly mark areas you want to cut out and areas you would like to preserve, and the program automatically does the rest. Thanks to optimized analysis of the clipping edges, you don't have to hunt for pixels trying to select an unwanted background. PhotoScissors is easy background removal with minimum efforts! PhotoScissors-Online background removal tool easily extracts objects and remove background from photos. All you need to do is highlight some of the foreground and background and our algorithm takes care of details. PhotoScissors-Online saves the day when you quickly need to cut out a person or an object to paste it to another picture, or to remove background from a photo. 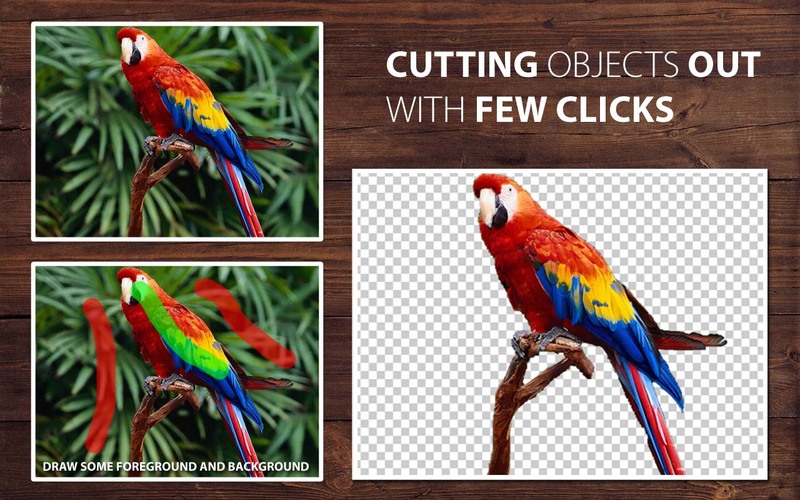 You don't need any specific skills or professional software for a perfect image clip: few mouse strokes produce an accurate clipping path that can be further enhanced with fine brushes. © 2017-2019 online.photoscissors.com All Rights Reserved. 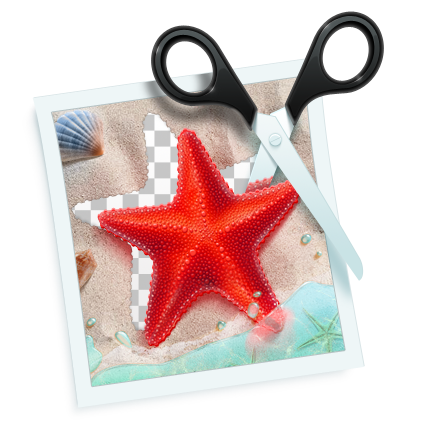 Would you like to download PhotoScissors?